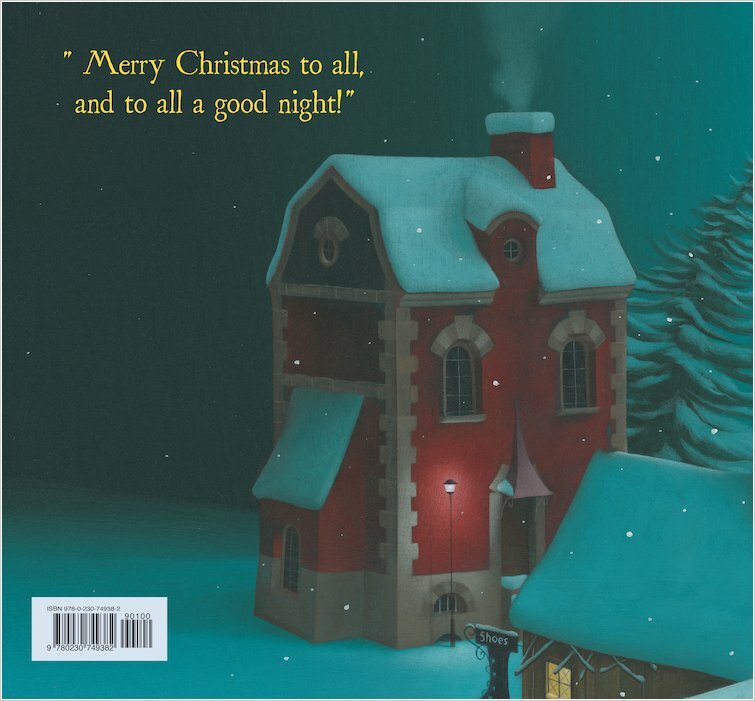 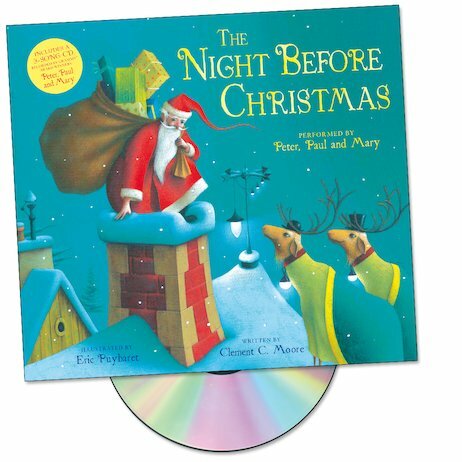 Clement C. Moore’s iconic Christmas poem is brought to dreamy and magical life in this beautiful picture book and CD, sure to bring visions of sugarplums to sleepy children’s nodding heads. The original verse is complemented with richly glowing artwork which conveys all the charm and wonder of the rhyme, plus a sing-along CD recorded by the folk group Peter, Paul and Mary. 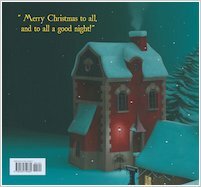 Creating a complete sensory experience out of a verse that belongs at the heart of Christmas, it makes a delightful gift for any child.